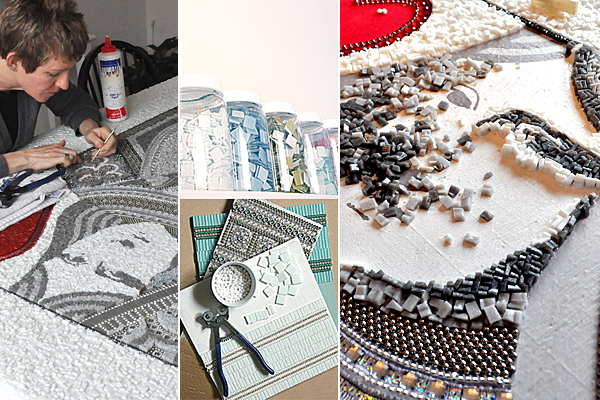 Mosaic Artist/Designer, Author/Illustrator (Six Owls and A Party, Mr. Bob's Magic Ride in the Sky). Cities: Born and raised in Toronto, Canada. Lived in Halifax, Nova Scotia for 5 1/2 years (where our girls were born), then in Kitchener, Ontario for 4 years and now Oshawa, Ontario. It began as a passion and in 2005 it turned into a business. 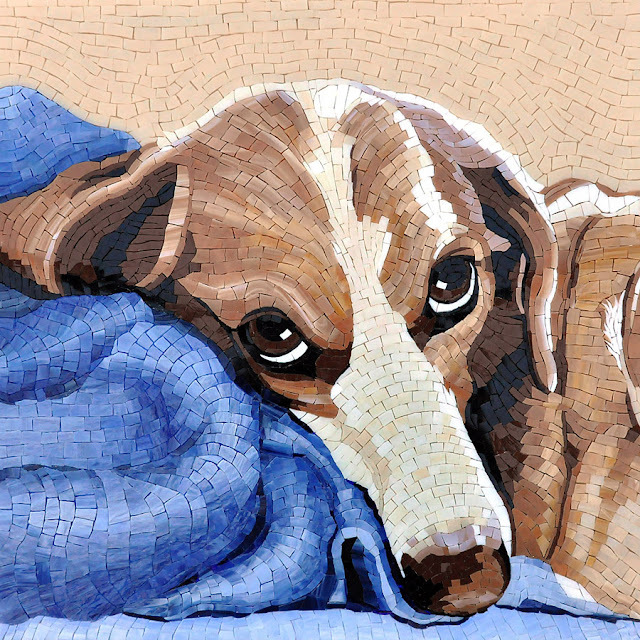 Mosaicworks is a small design studio that puts a contemporary spin on the ancient art of mosaics. Specializing in custom made, one of a kind mirrors and panels.